For almost 100 years a secret ban was operated to deny jobs to thousands of workers involved in trade union activity. In 1973, 24 workers were charged and six imprisoned for alleged 'conspiracy' during the previous year's building strike - some files from the case are still closed "in the interests of national security". In the 1980s, Special Branch spied on a number of left-wing Labour MPs, including myself in Coventry. And secret government files recently released show that Margaret Thatcher's government directly meddled in the internal affairs of the predecessor of the PCS civil service union. In 2014 Theresa May, then home secretary, set up a judicial inquiry after it was revealed that undercover police officers duped a number of women into sexual relationships to infiltrate law-abiding political groups. What links these stories is the extraordinary lengths to which the 'secret state' will go in trampling over trade union and democratic rights, to defend the establishment. Ricky Tomlinson, today best known as an actor and star of BBC's The Royle family - but 45 years ago he was sent to prison for two years for trade union activities. 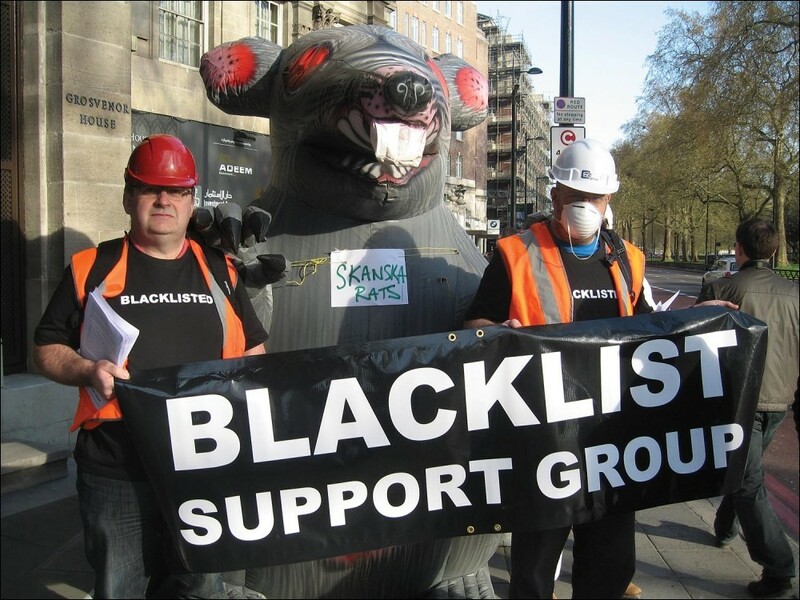 Dave Smith has documented the history of blacklisting. His work led to a parliamentary debate in September. Helen Steel, of the McLibel Two, conducted the longest case in British legal history, defending themselves against a libel charge by McDonald's. The police sent an officer from the undercover Special Demonstration Squad to become Helen's partner. Chris Baugh, assistant general secretary of the PCS, which is calling for a public enquiry into the monitoring of trade union activists. Saturday 14 October, 11am Methodist Central Hall, Warwick Lane, Coventry CV1 2HA. Facebook event at: http://bit.ly/2fHabYA . There will be live streaming of the morning's main speeches.